The core parts were made of glass fiber reinforced polymers were creep deformations can be of importance, especially at higher temperatures and high humidity, after long term operation. 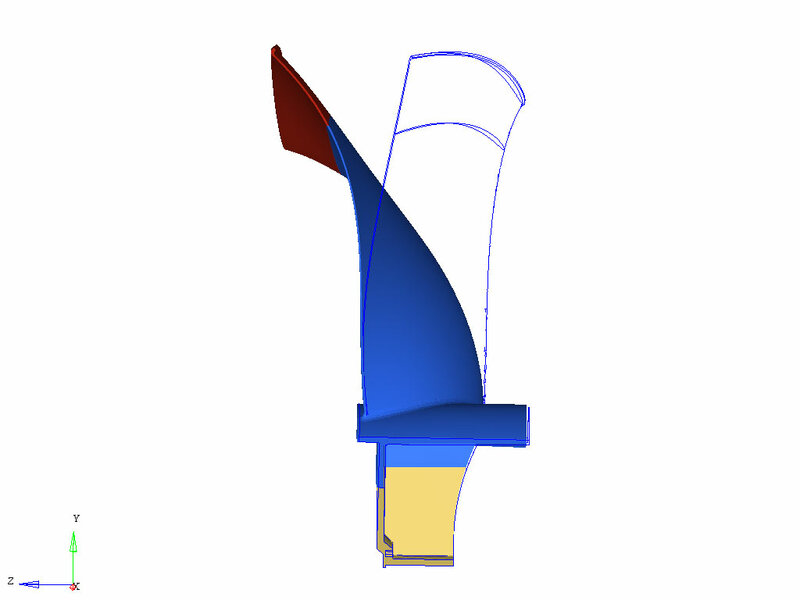 Several designs were evaluated for a number of load cases. A Norton creep model was fitted to the experimental data available in order to predict the inelastic deformations. 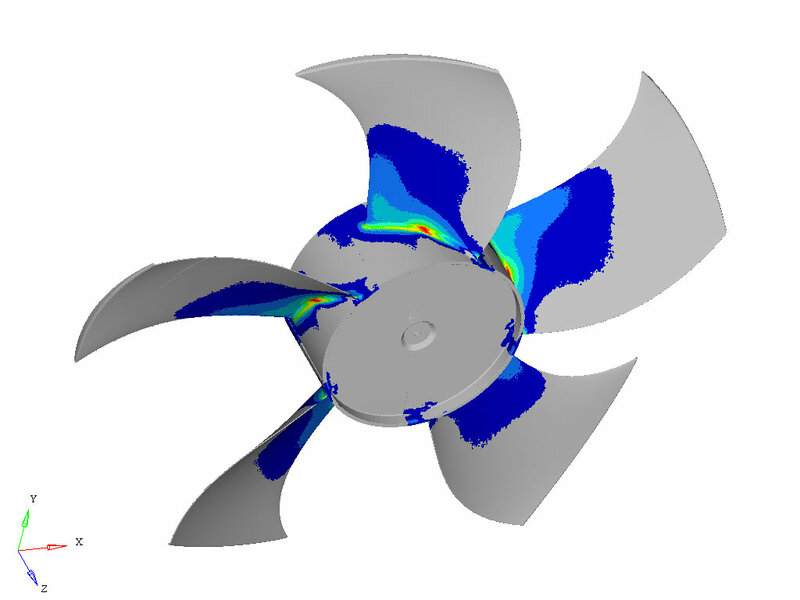 By introducing simulations early on in the project, weak spots could be identified and redesigns were made in order to avoid numerous prototypes or possible failure in field.